Provence, Vaucluse, south of Mont Ventoux, this charming Domain offers beautiful views overlooking the giant of Provence and the Vaucluse mountains. Farmhouse of 280 m2, with a large living room of 62 m2 and 4-5 bedrooms was completely renovated with high end materials. The property is set on 14 hectares including 10 hectares of AOC Ventoux vineyards. Mainly facing east side at 350 m of height, optimal period of sunshine, argilo-calcareous ground. The grape varieties are mainly Viognier and Syrah. The cellar, about 200m2, consists of a storehouse with barrels and a storehouse of wine making. it is perfectly optimized, isolated and tanks are thermo regulated. Nearby are a gatehouse and an agricultural shed. Equipment is complete and very well maintained. 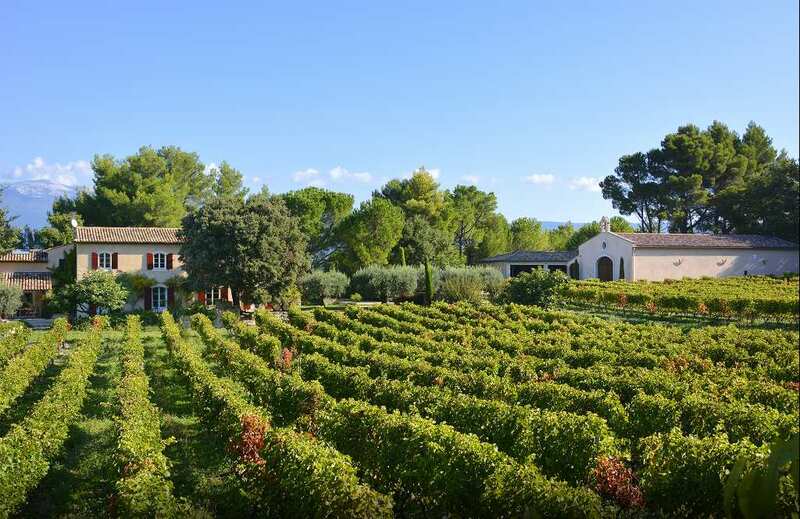 High quality property, a summary of Provence touch where fine wines are often well recognised and rewarded.